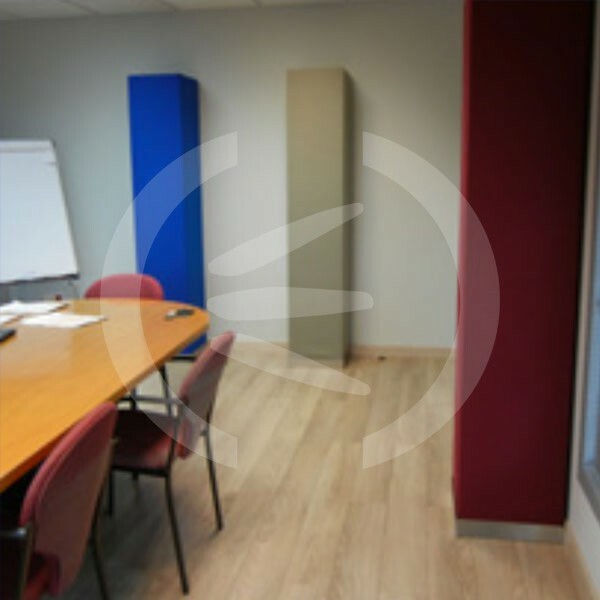 Acoustic absorbent decorative material made of melamine bre nished with fabric. Available in two sizes. 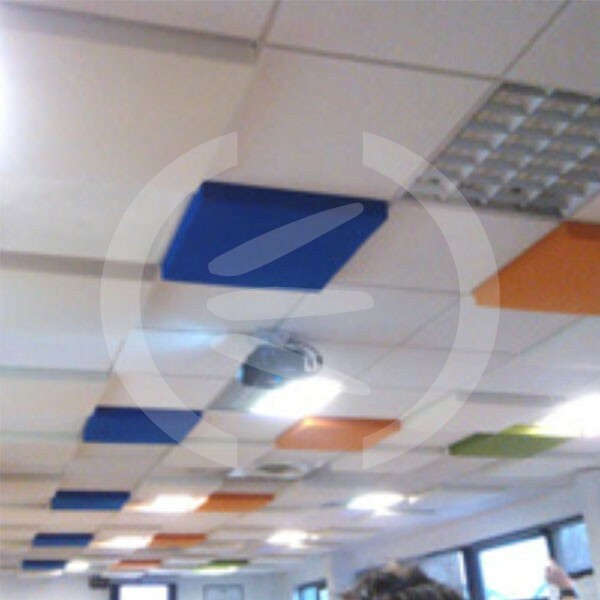 Improvement of the absorbent response and reverberation times for all type of premises. It doesn’t fray. No particles detach. It does not lose weight due to deterioration. It does not require installation. 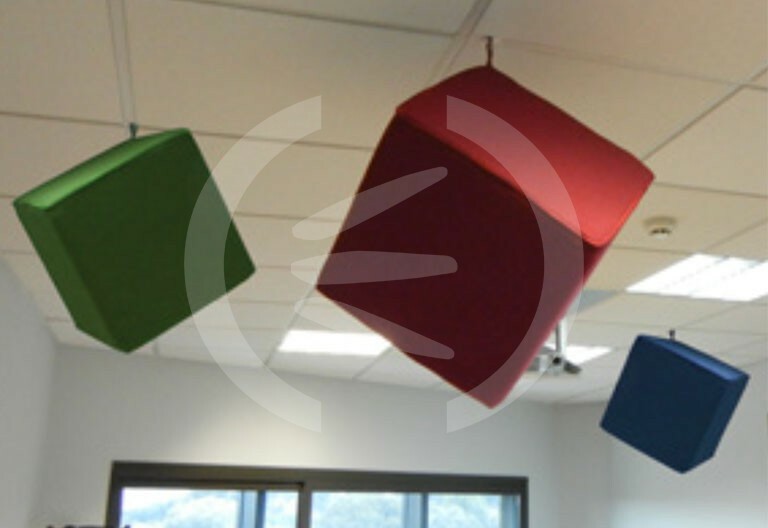 Wide range of colours that can be combined to achieve aesthetic, beautiful and elegant environment. 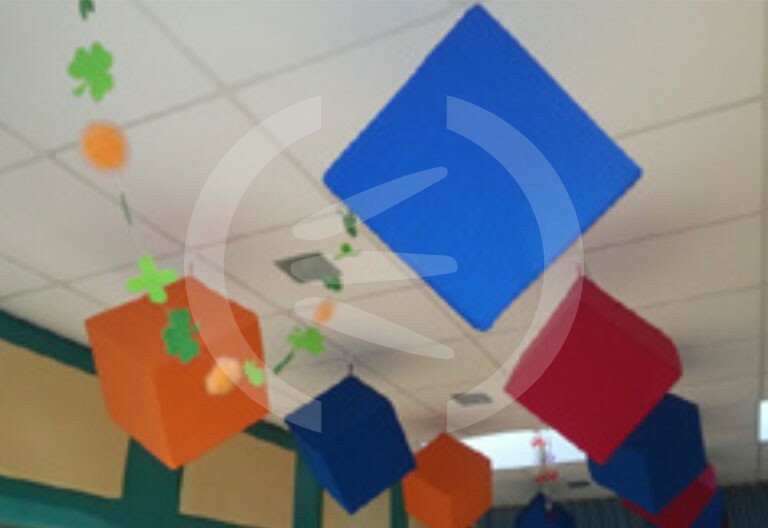 Multi-purpose rooms, of ce buildings and private of ces, restaurants, bars, cafeterias, radio stations, studios, home- cinema, TV sets, cinemas, theatres, rehearsal rooms, shops, museums, exhibition rooms, department stores, hotels, hospitals, clinics, etc. 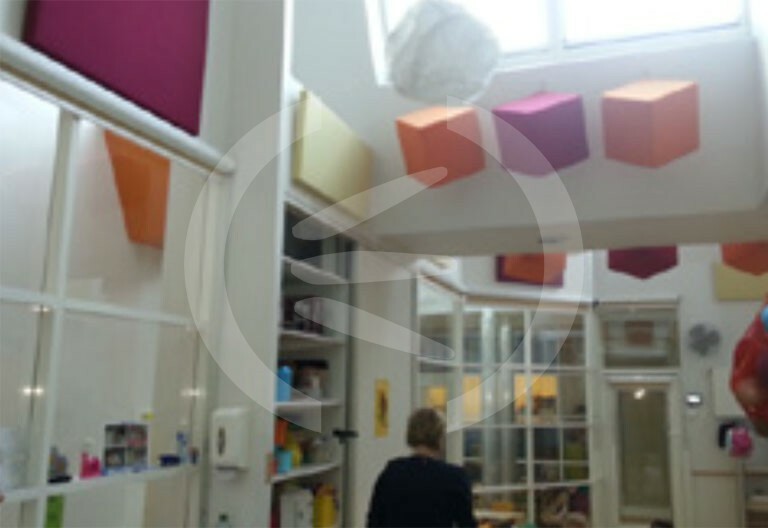 Finish: Fabric according to standard colour range. Performance: Pure absorbent. Dimensions Small Cube: 380 x 380 x 380 mm. Dimensions Large Cube: 500 x 500 x 500 mm. Weight Small Cube: 0.95 Kg/Ud. 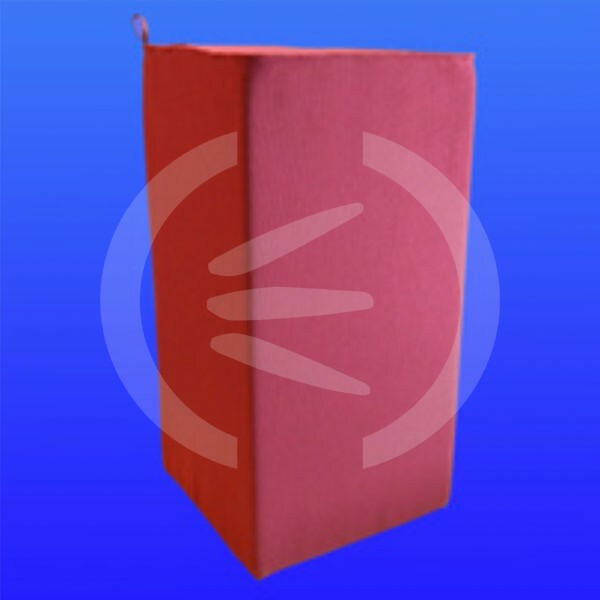 Weight Large Cube: 1.85 Kg/Ud. -Base product: Bs1d0 in thickness of 5 mm. according to EN 13501-1. -Acustiart fabric: Bs1d0 according to AITEX No 14AN2696. 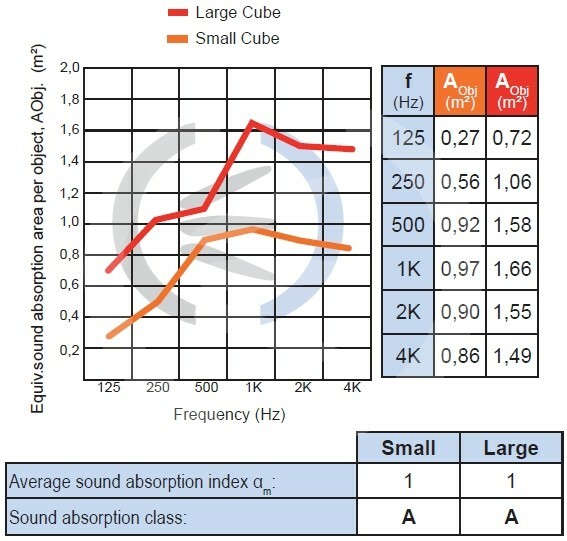 Acoustic absorption: APPLUS No 13/7139-2968 for Small Cube and no13/7139/2969 for Large Cube. ACUSTIART CUBE does not require specific assembly instructions. Combined with other ACUSTIART of the same series evenly distributed throughout the premises. 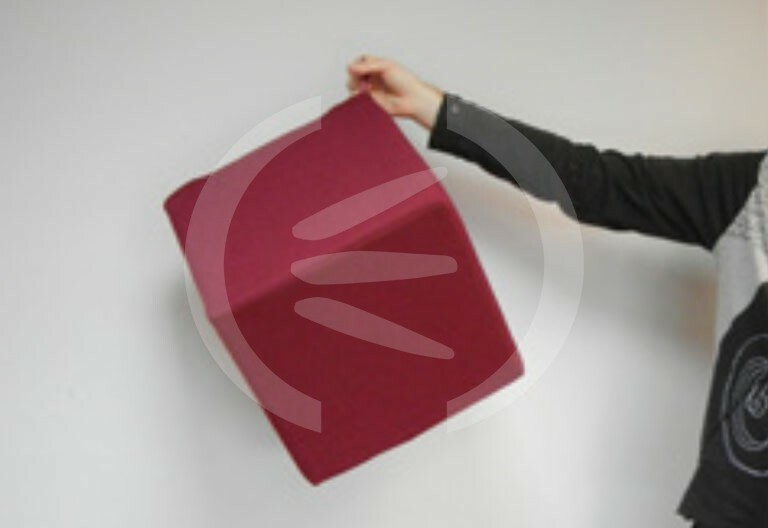 The acoustic performance and comfort of the room will increase depending on the absorbent surface area.